At Vector & Raster, we have a wealth of experience providing manufacturers, designers, and more with beautifully-crafted laser cut paper creations. This, coupled with state-of-the-art laser cutting technology, is why we are considered one of the leading providers of laser cutting services in Melbourne. So, if you’re thinking about utilising the power of lasers for your next project, let’s take a look at a few of the benefits and challenges of working with laser cut paper. Why Use Laser Cut Paper? Regardless of your specific project, if you’re planning on using cut paper, you want to make sure that said cuts are as precise and detailed as possible. 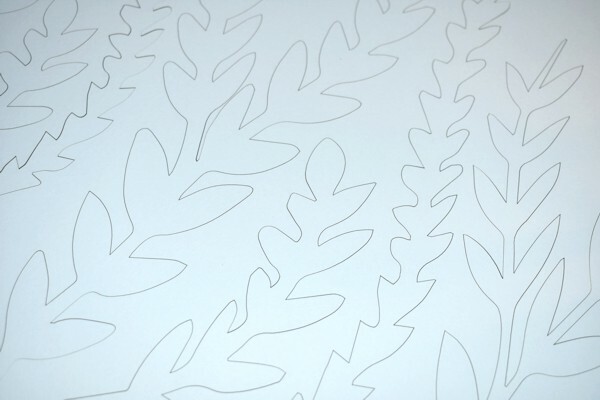 That’s where laser cutting paper shines, as lasers offer a level of detail, cleanliness, and consistency that is simply impossible through more traditional means. This is especially true for large-scale projects that require the same cuts, details, and designs to be made multiple times. As laser cutting is a mainly automated process, lasers cut out the potential for human error; leaving you with consistently high-quality results no matter how many copies you require. Naturally, when you’re working with an easily-damaged material, damaging it is… Well, easy. Lasers, while absolutely phenomenal for cutting, are also known for potentially burning materials, and paper is by no means an exception. Burning, singing, and discolouration are all quite common issues with lower quality laser cutting, which is why it’s important that you work with an experienced laser cutting specialist. Our team has completed countless projects involving laser cut paper and cardboard. Plus, we also adhere to strict quality standards, ensuring that each and every project that we take on is completed with the same level of care and dedication. So, if you’re looking for the best laser cutting services in Melbourne, look no further than Vector & Raster. Paper is a low-cost, highly versatile 2D material, which makes it absolutely perfect as an affordable way to create beautiful designs. 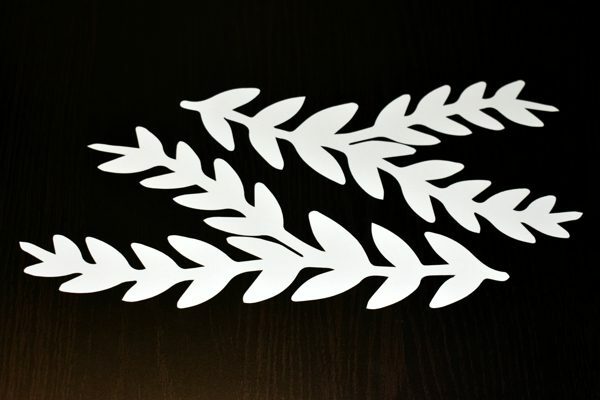 Plus, as mentioned previously, laser cutting offers the ability to create identical duplicates of a piece easily and effectively, without the variations and blemishes that are likely to come with hand cutting and marking. So, if you’re looking to add a little more depth to your paper designs, contact the laser cutting experts at Vector & Raster today. With a team of experienced specialists and the highest quality laser cutting hardware, we’re sure to exceed your expectations.